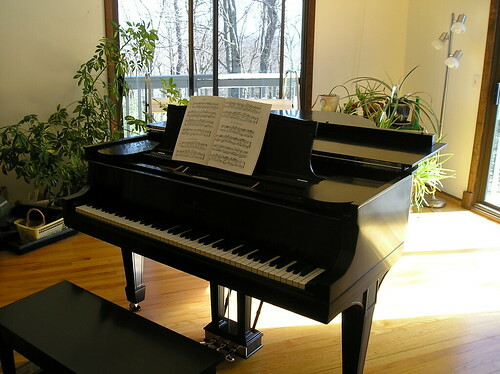 I am a piano technician and I went to Peter Mohr's shop with a friend to pick up a couple pianos, I was blown away by the quality and craftsmanship produced at this shop. I left this shop with a treasure of information that Mr. Mohr shared with me, a chance to get a lesson from Peter Mohr is one in a million, I am a better Rebuilder because of it. 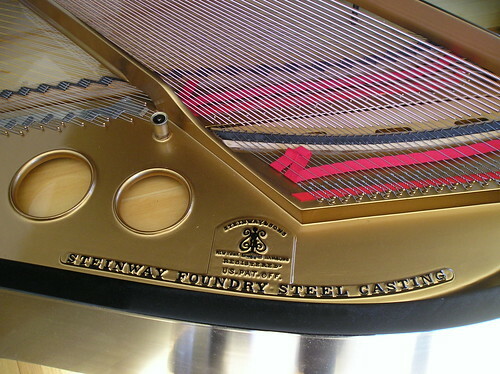 Regarding this photo of the Steinway Model O, I can say that is his work just by the looking at that picture. Totaly better then the factory could even do. 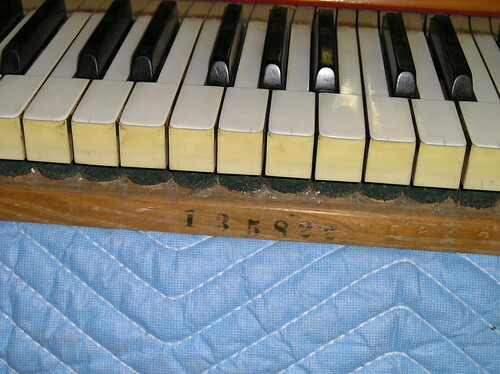 The sound is ok, not the best sounding piano samples, but then again hard to hear the true quality via, the internet. The price is definitely right for those needs some piano sample sounds. Till exempel: Ett exempel r vid onlinebooks. Bes nr de hittar ngot utmrkt (och gratis), de blogga om det, twittra om det, lgga ut det p Facebook, etc.